Can acupuncture help with improving the quality of your sleep? The improved sleep quality is extremely important for your health as it can gradually help in improving the health of different parts of the body. Here are some of the benefits that improved sleep quality can bring to your body. When there are so many benefits that you can obtain by improving the sleep quality, then what are you waiting for. Just start following the ways that are suggested by the experts and improve your sleep quality gradually. There are many ways that are supposed to be extremely helpful in improving the sleep quality but acupuncture is one of the most powerful ways of improving your sleep quality. Acupuncture is one of the most effective and unique ways of treating several health issues. Usually, people avoid having such a treatment because, in this treatment, the acupuncturist pokes some needles in several parts of the body. This may look very dangerous but it is the safest way of improving your sleep quality because it helps in releasing tension from several parts of the body that are causing you trouble while sleeping. 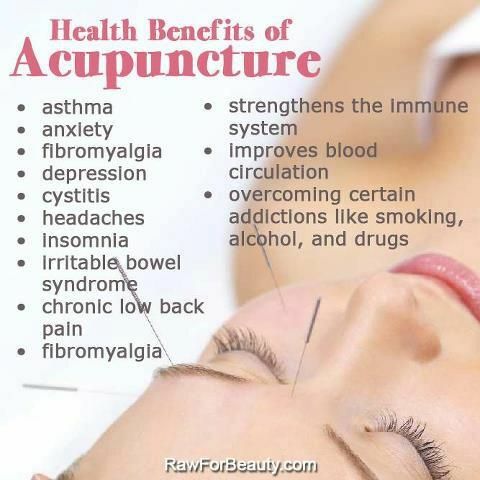 You may also click here to find more benefits that you can obtain from acupuncture. All you need to do is finding the expert acupuncturist in your area. The acupuncturist would carefully analyze your body to see the areas that are causing trouble in sleeping. Then he would provide you the proper treatment according to your needs. You must stay satisfied because an expert acupuncturist knows the right way of poking the needles into your body. So, you don’t need to be worried about any kind of damage if you have carefully chosen the acupuncturist. The most amazing benefit of acupuncture is that it helps in getting rid of stress and depression to help you take a good night sleep. The stress and depression are the two major reasons that are regularly affecting the sleep quality in most of the people. If you are also the one that is suffering from stress, then acupuncture is the best option for you to rid of this issue. This will not only help in improving your sleep quality but it will also treat many other potential issues. The pain management is one of the major concerns of most of the people that are suffering from chronic pains. These pains do not let them feel relaxed at night and they can’t take a good night sleep. The acupuncture puts an impact on different cells in your body and it helps in managing pain in an effective way.